Money that can survive the washing machine, rain and your daily tears of bankruptcy? CHECK! 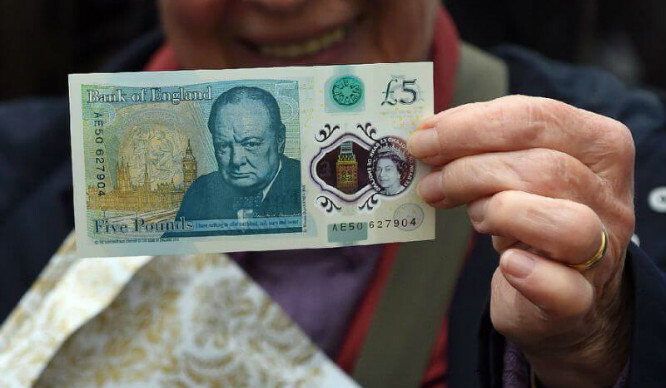 Britain’s first plastic banknote – a £5 note featuring an iconic photograph of Sir Winston Churchill – has officially been unveiled. Made from a thin, transparent and flexible film consisting of polypropylene, they are then coated with an ink layer enabling it to carry the printed design features of a banknote. Clever, ey! The Bank has claimed that the polymer notes stay cleaner and are more secure than cotton paper notes, which have been used for more than 100 years, meaning that their release in September will be the start of a new monetary age! 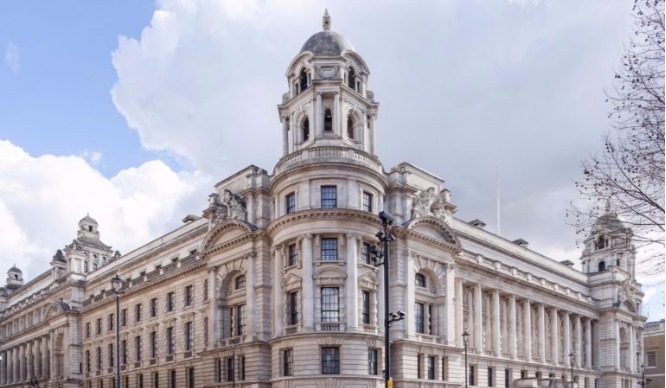 Mark Carney, governor of the Bank of England, said: “Our banknotes are testaments to the outstanding achievements of the nation’s greatest individuals. They are repositories of the United Kingdom’s collective memory.” And for the £10 note, we ask? From 2017, Jane Austen will be the face of the new note after thousands of people signed a petition in protest for more women to be represented. Artist JMW Turner will appear on the next £20 banknote, due to be issued by 2020. Australia introduced the world’s first plastic bank notes in 1988 and more than 30 countries have since followed suit…so although we may be a little late on the band wagon, we’ve finally made it! Just make sure to keep them away from the iron, yeh? Good News! London Bus Fares And Tube Prices Will Be Frozen In 2016!